Just got my Hachette volumes of The Horned God. Very impressed with the accompanying poster by Brian Bolland showing Dredd, Strontium Dog and Slaine. Brian’s depiction of Slaine is absolutely spot-on. 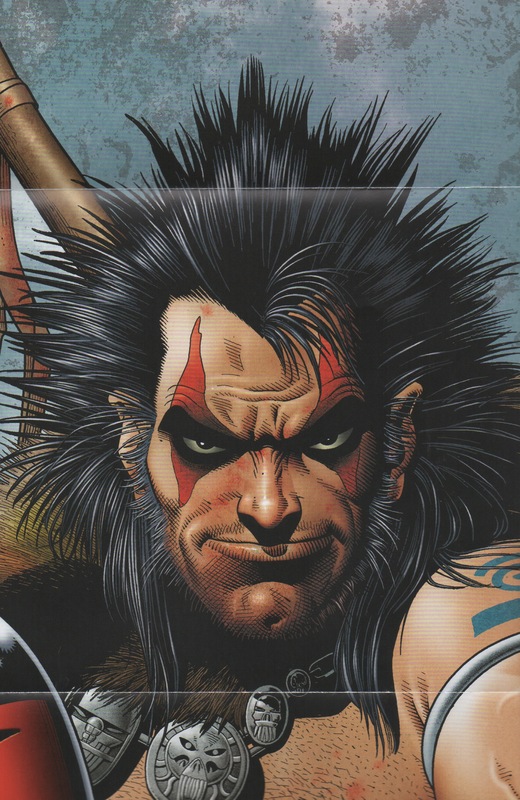 Slaine’s character is summed up perfectly in it – not an easy thing to do, as many artists will tell you. He looks heroic but thuggish, menacing yet noble, savage but deep. A true barbarian. Many thanks, Brian! It will be a source of great inspiration to me.